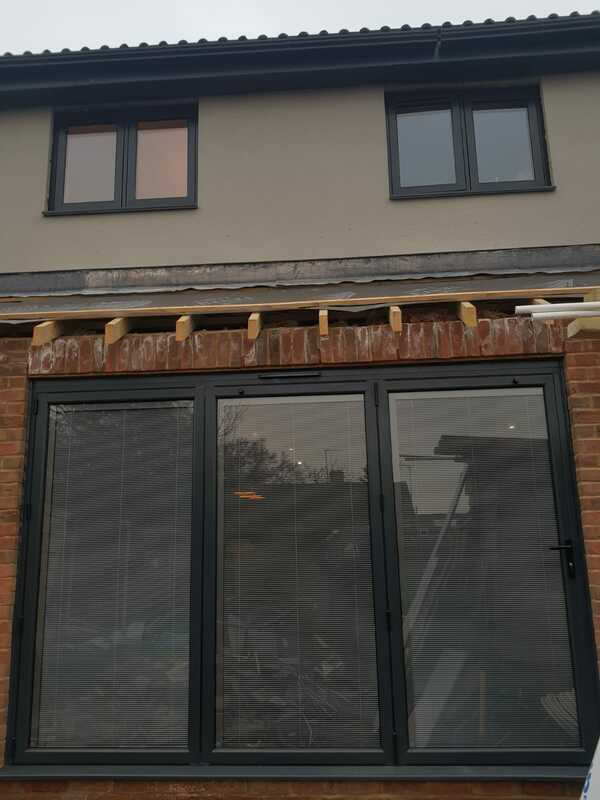 CS Windows recently carried out both a Flush Casement Window and Bi-Fold Door job on a property in the local area. 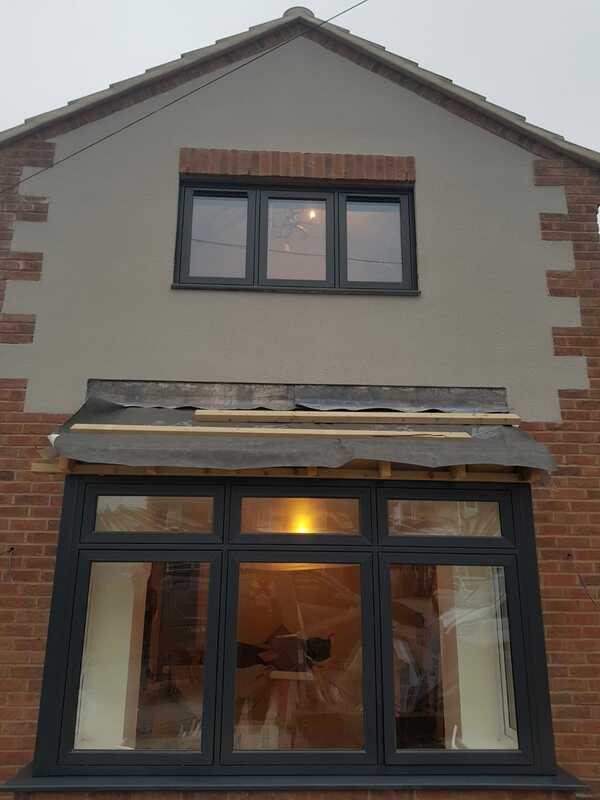 As seen in the images below, the exterior of the home had a modern appearance, so the client was aiming to compliment this through updating both their windows and doors. 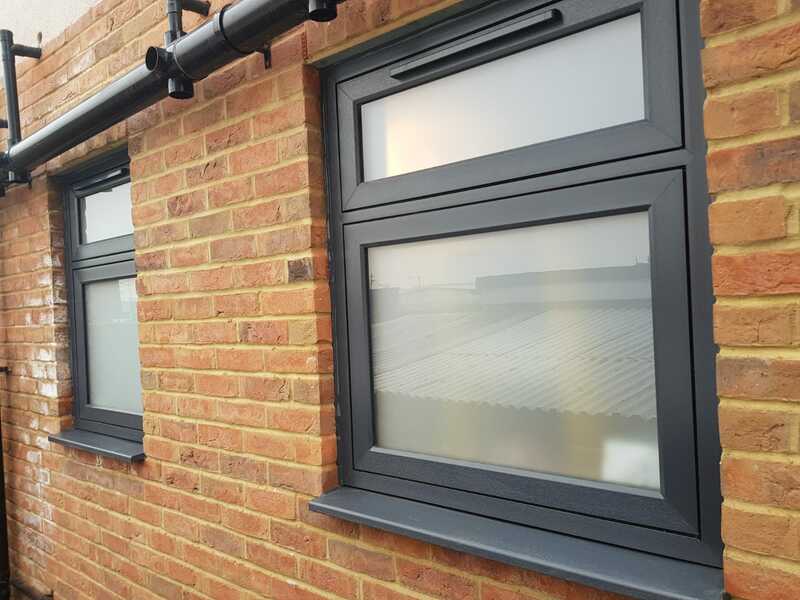 Opting for Flush Casement Windows would help to create a flat surface with clean lines from the outside, ideal for achieving a contemporary feel. Bi-Folding Doors would then help to let in more natural lighting into the home, making it feel airy and larger. 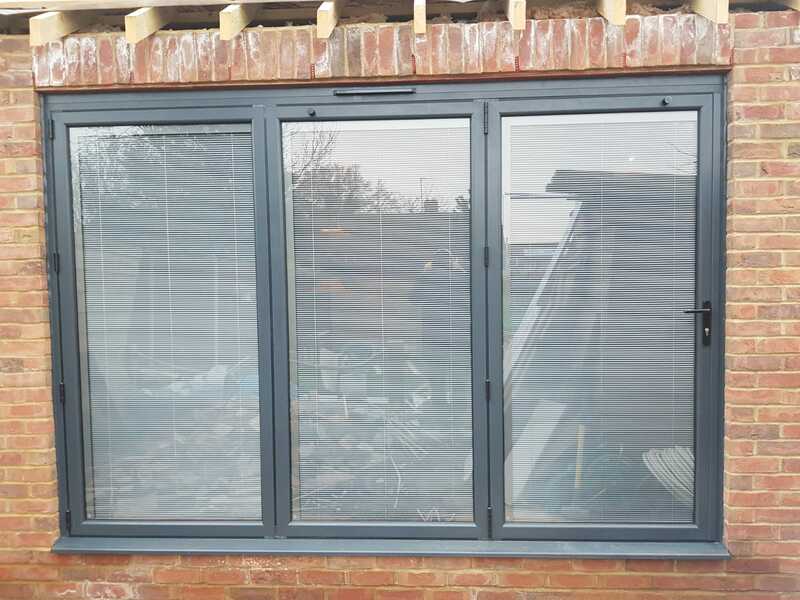 To finish the job, the client decided to add integral blinds which not only look great but also help to control room temperatures. 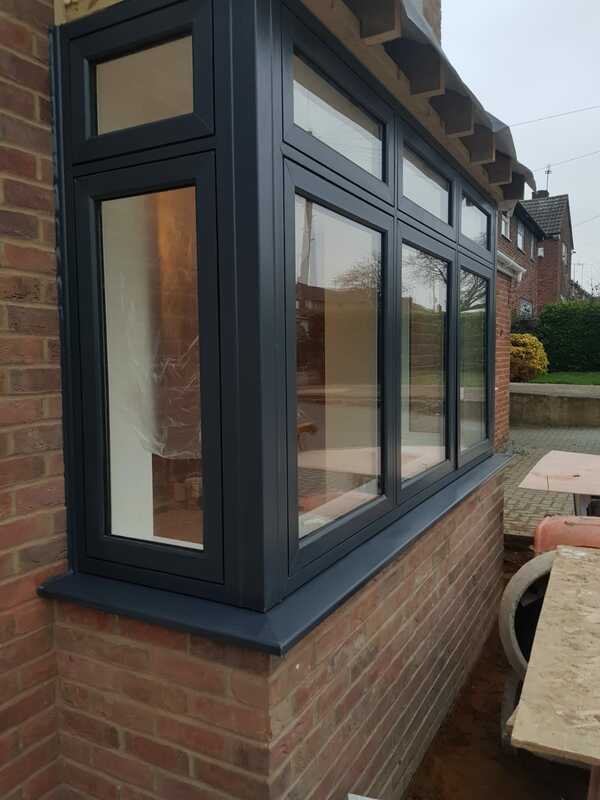 If you have a project in mind that requires Flush Casement Windows or Bi-Fold doors, please feel free to request a quote! "Couldn’t recommend CS Windows enough. 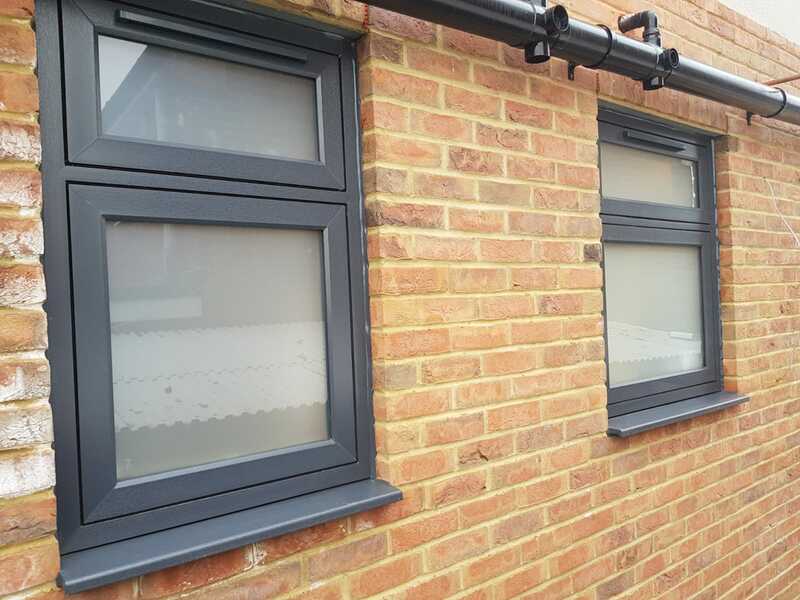 They were professional, friendly and caused no disruption when fitting the new windows and doors. We were so impressed with the outcome!"